You know it, you come home and notice that cleaning needs to be done. But you do not have the time or meaning in this. 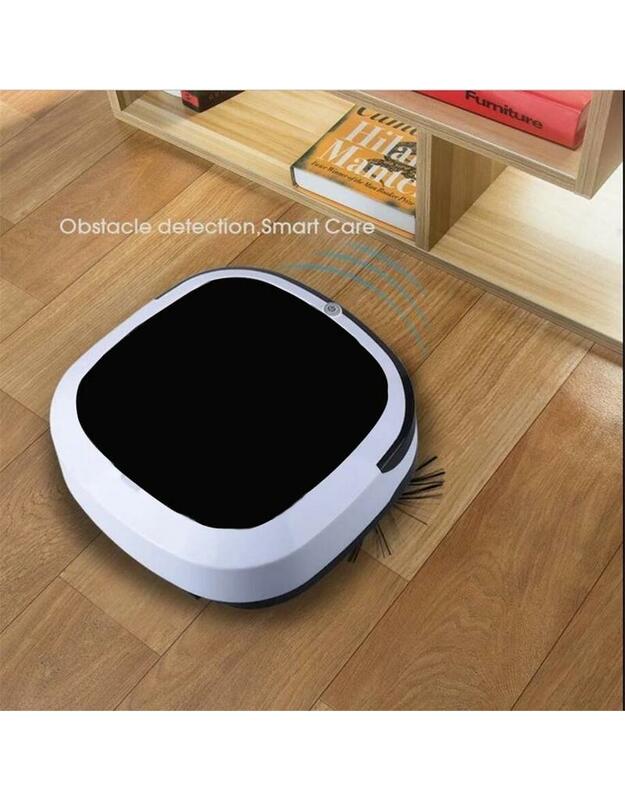 The 3-in-1 Intelligent Robot Vacuum Cleaner is the perfect solution. 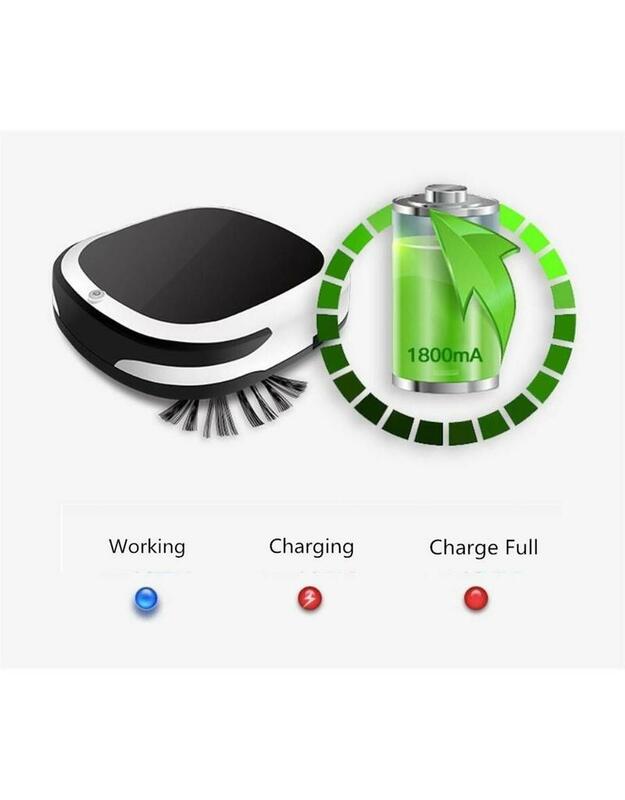 This device can sweep, vacuum and also mop while you do something else. 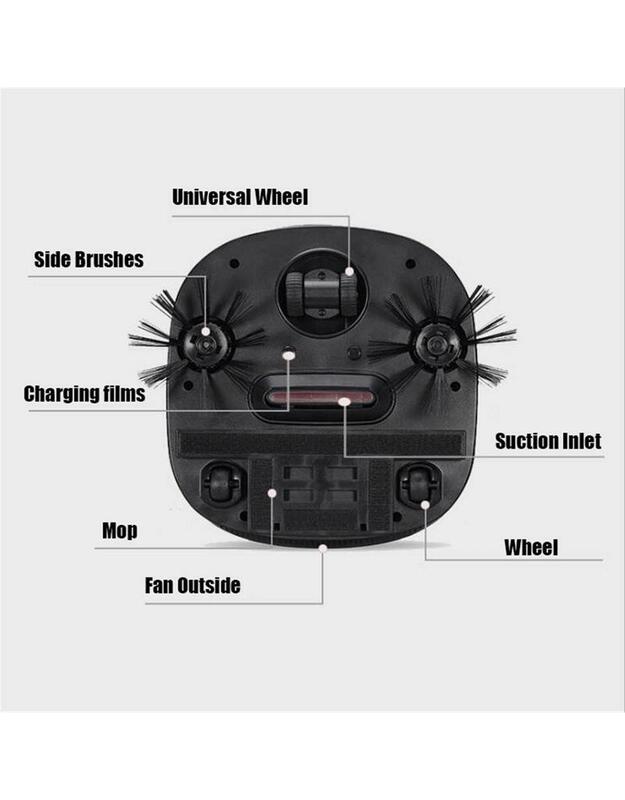 The device takes all dust, hair and fluff with it. Is this electronics articles action of the day something for you? Then get it quickly! 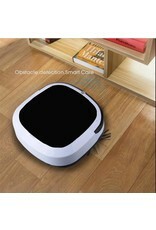 The sweeper does all the work, so you can relax, cook or do other activities yourself. 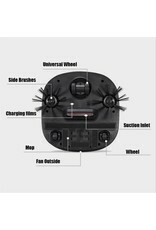 The thin, compact size makes it easy to reach the most difficult places in the house. 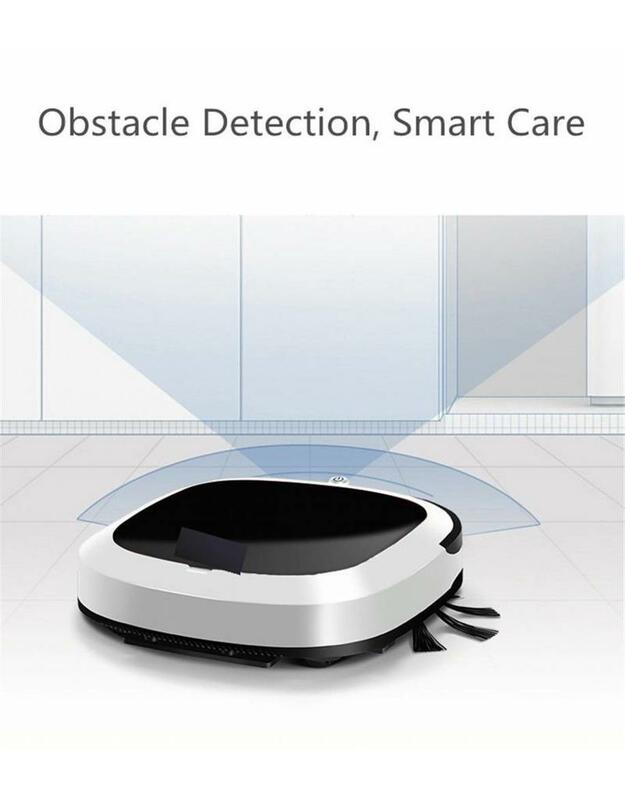 The sensor technology ensures that the robot can recognize obstacles and height and thus does not just roll off the stairs. 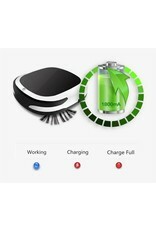 The vacuum cleaner can race through your house for almost 90 minutes on one battery charge. And if it is empty, you can recharge it in no time. It is suitable for all floors such as tiles, PVS, parquet and laminate. 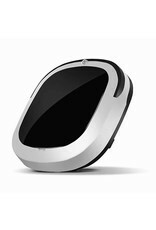 The charging time is 4 hours and the dimensions of the device are 26 x 24 cm. With the self-rotating effect, he goes completely independently through the entire space. 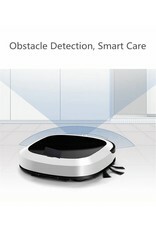 This robot vacuum cleaner is extremely silent, so you can quietly do something else while the vacuum cleaner is cleaning!